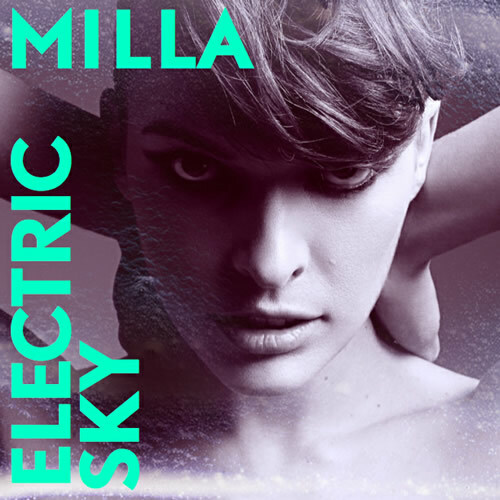 Electric Sky is the new single release by singer, model, fashion designer and actress Milla Jovovich. She performed it recently at the Life Ball charity event in Vienna. There is a link to her performance here on her website. Her newest film Resident Evil: Retribution will be released in September of this year and is directed by paul W.S. Anderson who also directed Milla's 2011 film The Three Musketeers. Back in 1994 Milla released her song Gentleman Who Fell. The fabulous video is a tribute to the work of Maya Deren who will be familiar to many film students.